FFA meets as needed, traditionally once a month with the location to be announced. The advisers are Mrs. Spaulding, Ms. Bennett, Mr. Roche and Mr. Corbett. These advisers lead the future leaders of various industries ranging with agriculture and beyond. 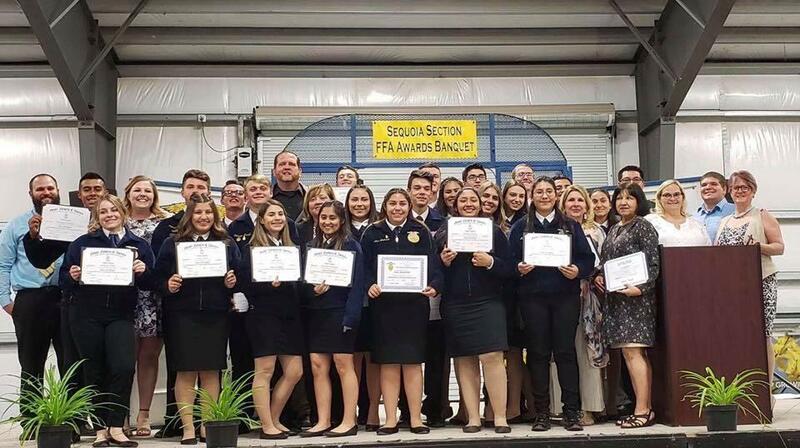 FFA is designed as an Intra-curricular organization based on the FFA's Agricultural Education Model which includes the Classroom/Laboratory, Supervised Agricultural Experience, and the FFA. FFA is designed to develop students unique talents and to explore their interest for a broad range of career pathways. 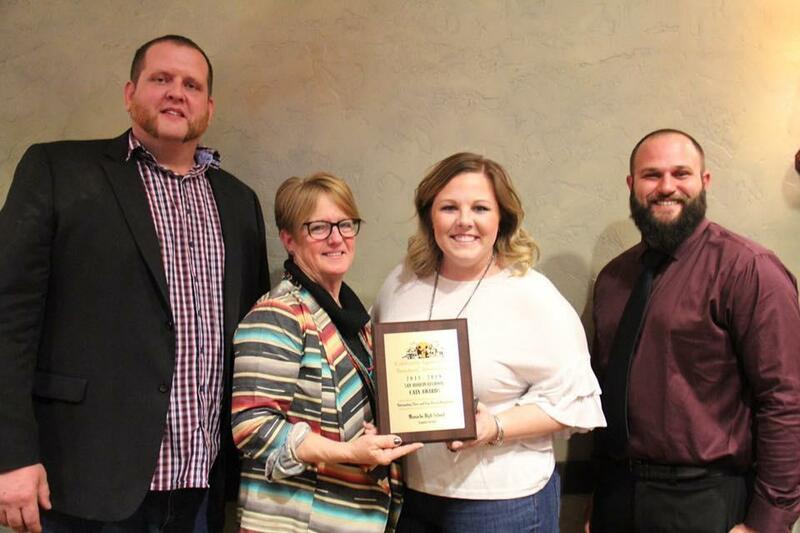 The original goal of FFA was to teach teh youth of our nation that agriculture is more than planting and harvesting--- it's business, arts, sciences ranging from animal and plant sciences, agriculture business, ornamental horticulture, floriculture, and agriculture mechanics. 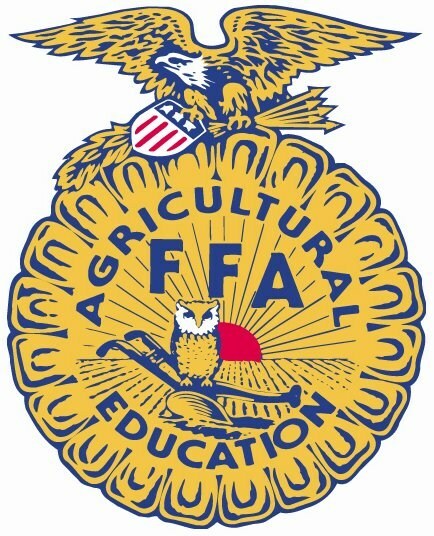 If you are interested in the FFA and Agriculture Education come visit the Ag. 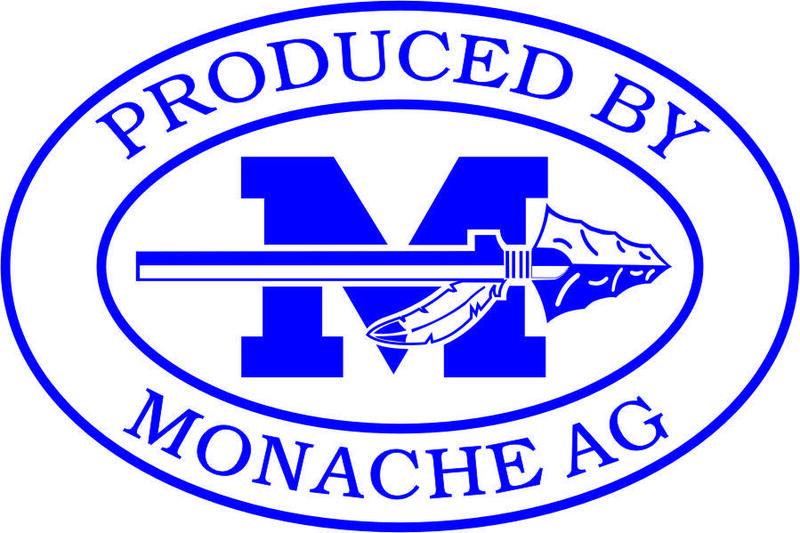 Department and talk to Mrs. Spaulding, Ms. Bennett, Mr. Roche, or Mr. Corbett.